1. OEM & ODM is accepted. 2. Supply multi Phone Battery with factory original price and high quality. 3. 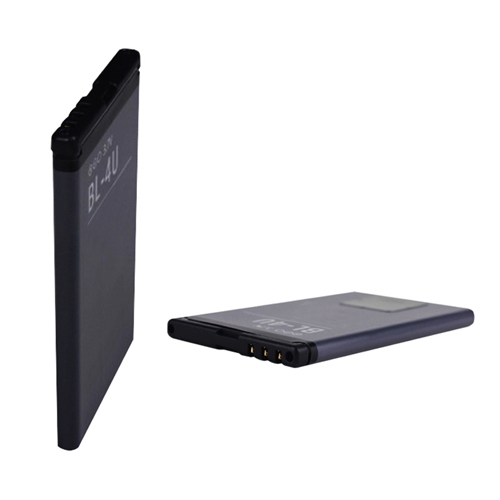 Recommend most suitable rechargable Lithium Ion Battery for your market & need. 4. Shipment arrangement and best after-sales service. 5. Share information of the most frontier electronic products in China with you. 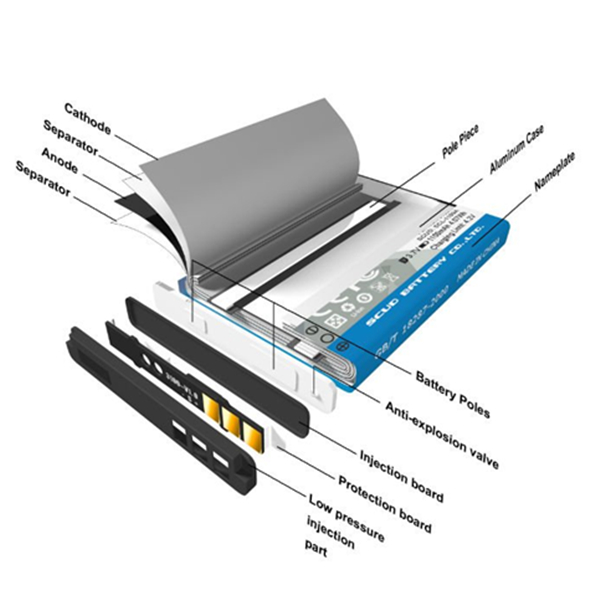 Looking for ideal 18287 2000 Standard BL-4U Battery Manufacturer & supplier ? We have a wide selection at great prices to help you get creative. 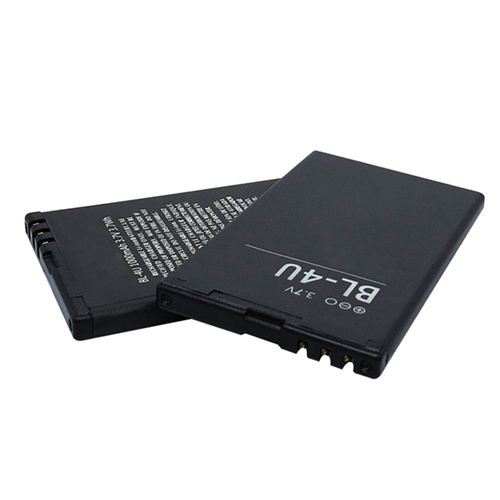 All the For Nokia 6212C 8900 6600S Battery are quality guaranteed. We are China Origin Factory of For Nokia 4U Cell Phone Battery. If you have any question, please feel free to contact us.